When you're in love and you just can't find the words, love poetry is a great way to express your feelings. In the movie, Il Postino, a simple postman wins the most beautiful woman in the village with love poetry (someone else's). 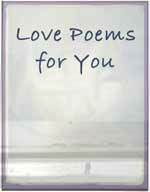 Love poems bring alive so many sides of feeling love - from the first glance and first kiss, to ongoing love. We arouse our own feelings. We re-awaken romantic feelings, longings, and desires. 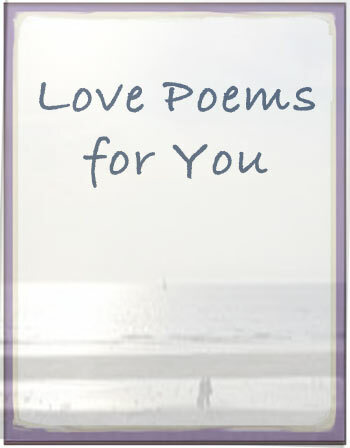 Love poems increase the feeling of love. Sometimes they're all for us, something to read in private. Sometimes, they're gifts - often the first choice for someone who wants to say, I love you in so many ways. on different sides of loving. It's the First ime Yo've Told Me. Finally, I've put a collection together. 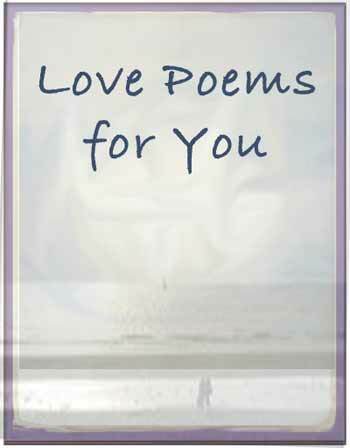 Love Poems for You - a collection of love poems on the many sides of loving, as an e-book.